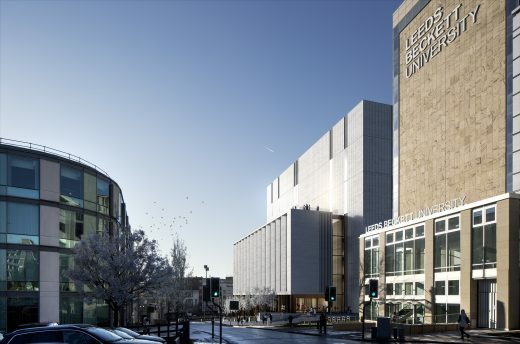 Downing’s mixed use scheme has transformed a once vacant site previously occupied by Leeds Beckett University into a distinctive campus living environment in the heart of Leeds. The proposal establishes a new home for the University’s creative arts disciplines. 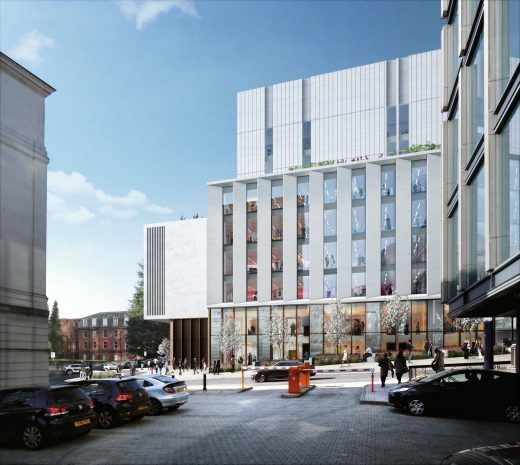 The new building occupies land at the corner of Portland Way and Calverly Street and contain new facilities for Film, Music, Performing Arts and Fashion. 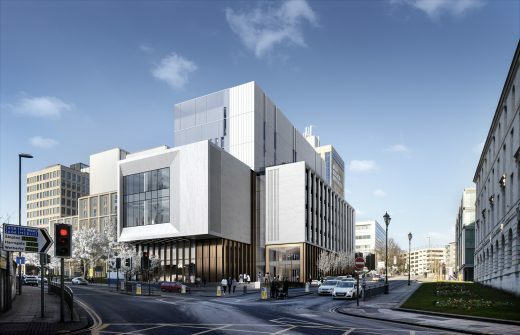 The building allows the University to improve the student experience, diversity recruitment, enhance transferable skills and employability of their students and accommodate the recent growth in their creative arts courses.